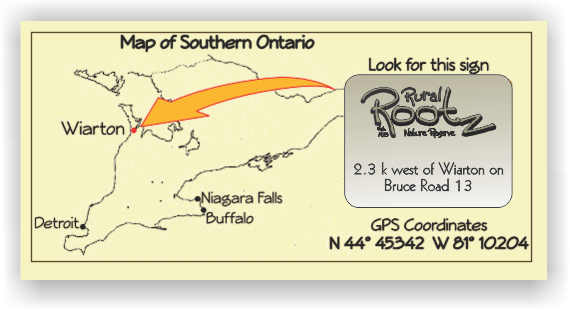 Entry is by donation which goes toward maintaining Rural Rootz as a Nature Reserve. Each group session lasts 1-1/2 hours depending on the size of the group. This is an in-depth course on how to build almost anything using green methods that work in harmony with the environment.